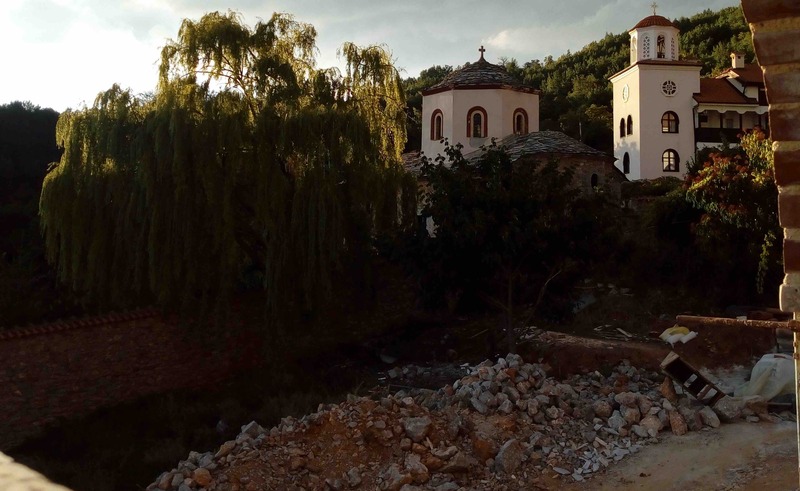 This precious jewel of the Macedonian churches and monasteries, the beautiful Rajchica Monastery, needs your help! 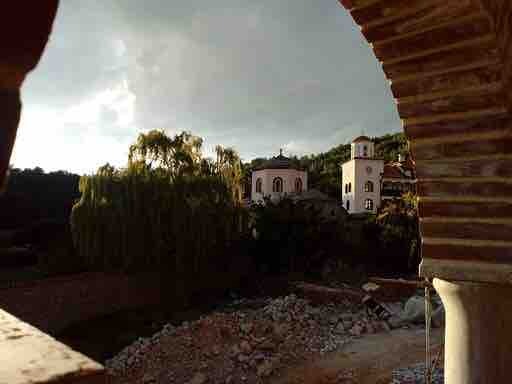 The Monastery, as a part of the Bigorski monastery complex, is located in the village of Rajchica, Debar. The church is dedicated to St. George the Triumphant (Sveti Gjorgjija Pobedonosec). This Convent which dates back to the 16th century is a home to several holy relics: a particle of the hand of Saint George the Triumphant, a piece of the Holy Cross, and the relics of St. Barbara, St. Catherine, St. Efimia, St. Casiani, St. Anastasia, St. Mary Magdalene etc. Those who have visited the Monastery are familiar with its mesmerizing beauty, but also know that its facilities are quite limited. 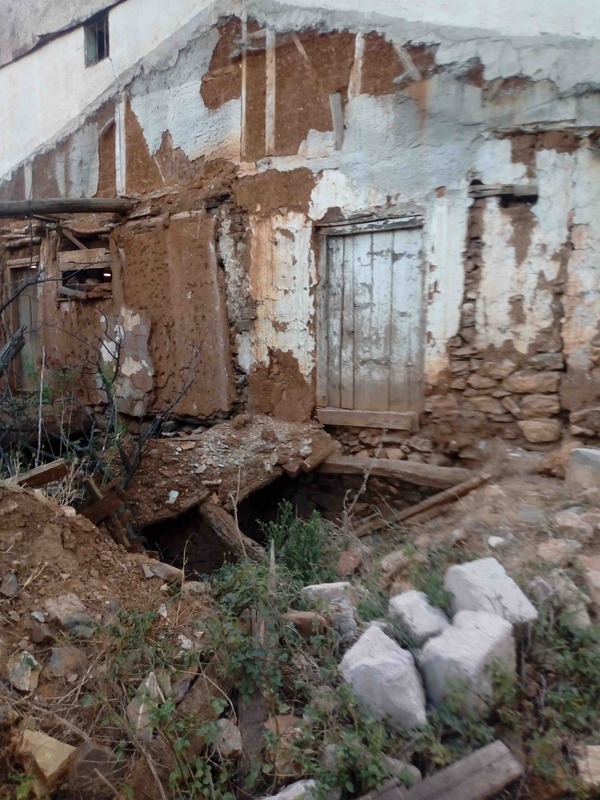 In this regard, with the support of the members of the local community, the Monastery recently commenced with the project of constructing a new monastic hospice, but unfortunately in order to start building they have to buy off the old house which is in the place where the building is to take place. This has become a real problem because the monastery funds are quite limited. 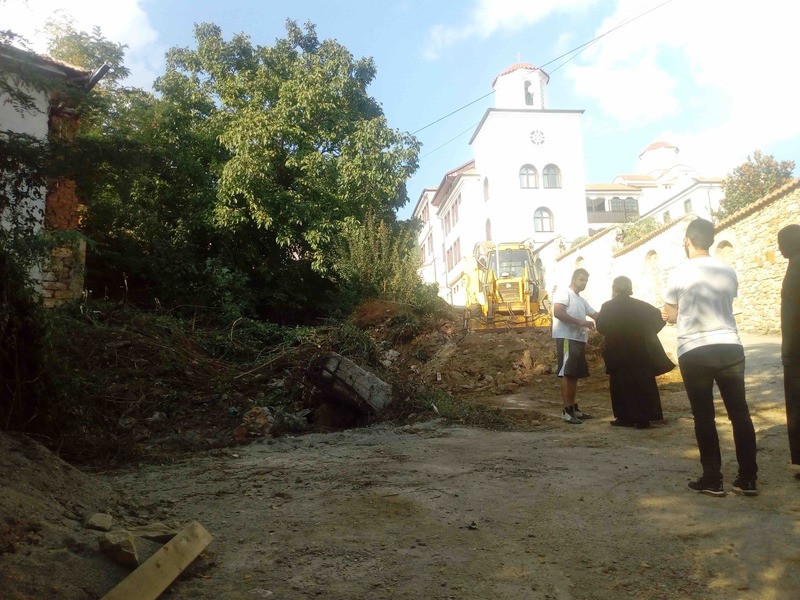 Furthermore, the largest portion of these small funds which the Monastery receives from the local community are used for day-to-day expenses related to its activities in helping those in need, especially the victims of modern addictions, which has proven to be a very succesful mission. 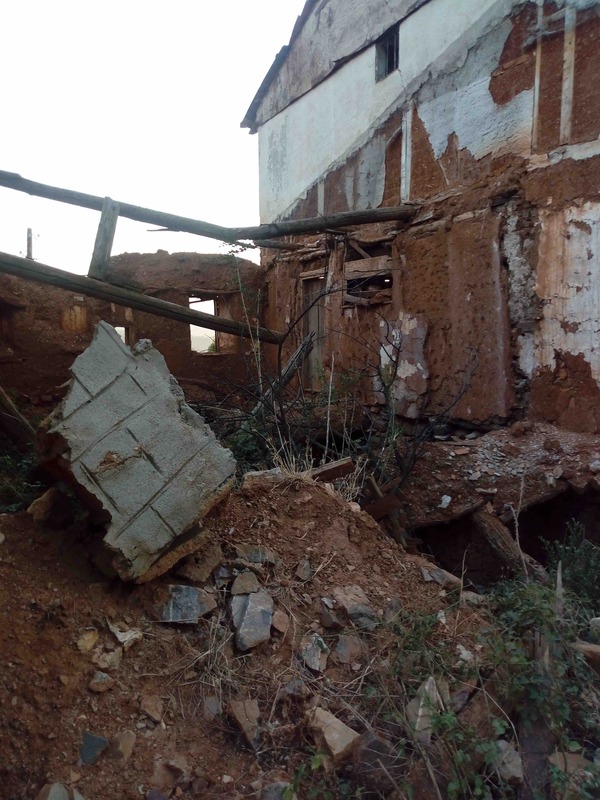 Therefore, in order to help we are undertaking an international fundraising campaign, addressed not only to the members of the Macedonian Orthodox Church, but also to all those who would like to help us in this noble cause. 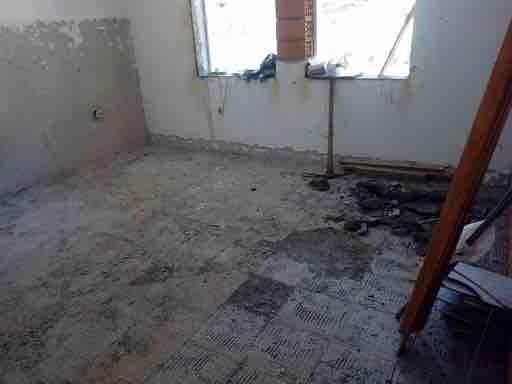 We are asking for your kind donations to help us start the construction of the new building which, among other things, will provide space where the nuns of the monastic sisterhood would make the famous, unique Orthodox Bishop's crowns called “mitras”. 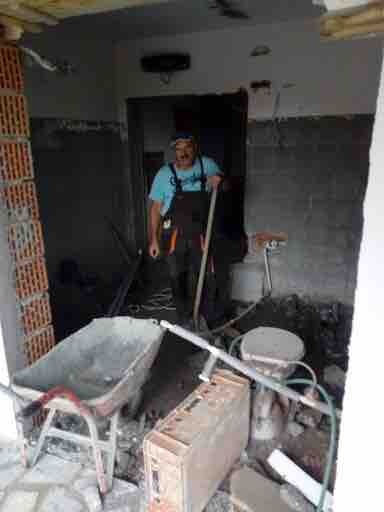 The Monasteries Rajcica and Bigorski are very grateful for your donations. May God be with you!